Medications are a powerful and commonly-utilized modality to treat illness and disease. 70% of US adults take at least one prescription medication and 81% take over the counter (OTC) medications. However, rising costs, side effects, and safety concerns can lead to concerns among patients. Please join us for one or all of our events during this four-part Medication Education series presented by KSB Community Wellness. Each event offers the opportunity to talk with local vendors and a light dinner will be served. Opioid pain medications are effective for controlling pain but carry a risk for dependence. Join clinical pharmacist, Laura Meyer-Junco, Pharm.D. as she discusses how to use opioids safely and effectively. Rising medication costs and confusion about prescription insurance often results in frustration and high medication costs. Please join clinical pharmacist, Bryan Zobeck, Pharm.D, BCPS as he discusses tips you can use to help make your medications more affordable. Over-the-counter (OTC) products offer quick and convenient medication treatments for common healthcare needs, but the lack of medical guidance on-site can make selecting OTC products confusing. 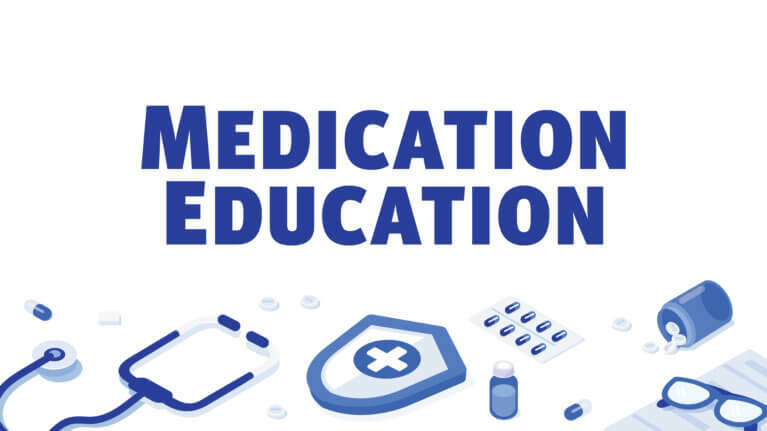 Join clinical pharmacist, Bryan Zobeck, Pharm.D., BCPS as he discusses tips to keep OTC medications safe, effective, and affordable. Please join Dr. Poonam Sachdev, MD and clinical pharmacist Bryan Zobeck, Pharm.D., BCPS as they discuss indications and expectations for medicine and surgical treatments for weight loss. Doors open at 5:30 pm and presentations will begin at 6:15 pm. A light dinner will be provided.